The 44 Special is over a hundred years old and was developed in 1908 by Smith and Wesson. 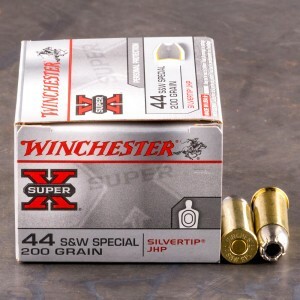 44 Special ammo was designed specifically for the New Century Revolver Smith and Wesson had developed. 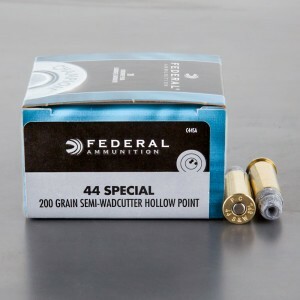 At this time the 44 and 45 caliber rounds were considered the top of the line for self-defense on the western frontier. 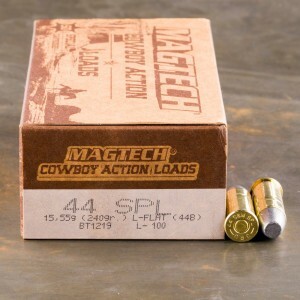 The 44 Special cartridge was built off of the popular Smith and Wesson 44 Russian. 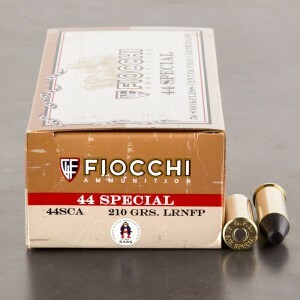 Still, 44 Special retained the renowned accuracy of the 44 Russian, with a longer cartridge length and a hotter load potential. 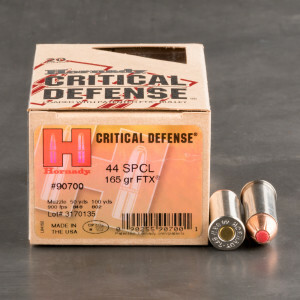 44 Special became a favorite for handloaders looking to ring out the most potential from the round. 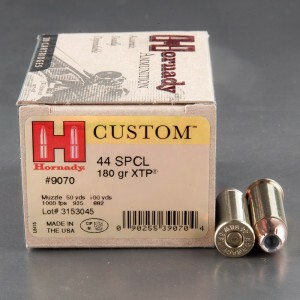 This eventually lead to the 44 Magnum round, which is not interchangeable with these 44 special rounds. 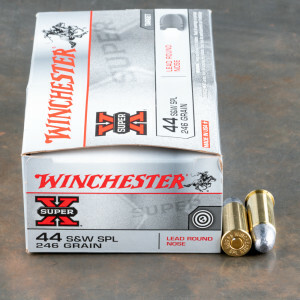 The 44 Special has undergone a resurgence in the last few years. 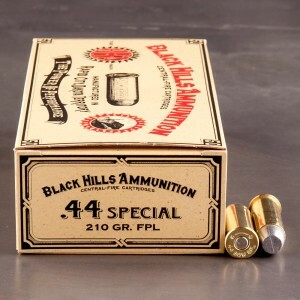 Praised for it’s heavy bullet and exceptional accuracy, 44 Special also has a much tamer recoil, which makes shooting it for target practice and plinking more enjoyable than many other calibers similar in size. 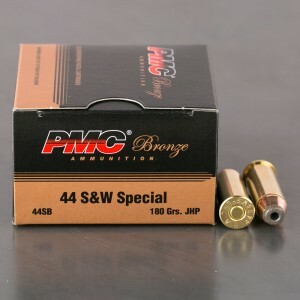 The 44 Special is also popular for concealed carry and self-defense. Revolvers in the caliber are small enough to be comfortably carried on a daily basis, and in a much more potent chambering than the standard snub nose revolver. Very good, and easy order. The shipping is fast.